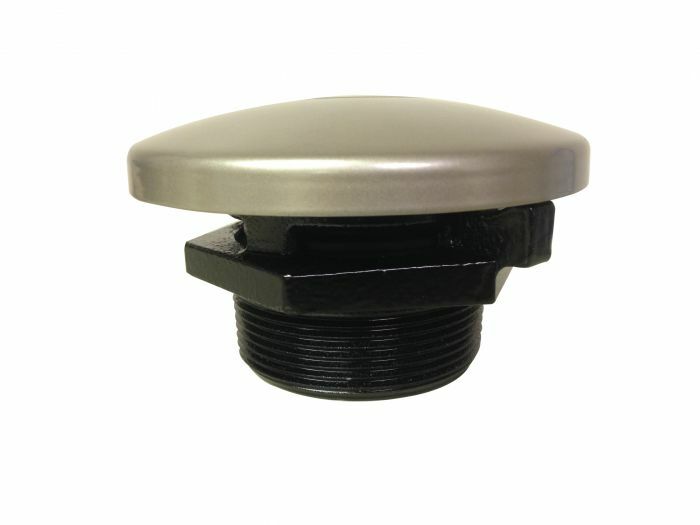 The 60001 Pre-Vent Fill Cap by Cim-Tek is one of the most popular for above ground storage tanks. It allows users to not only vent their tanks but to also fill them as well, which makes this cap very useful. It is made of cast-iron with a plated cap for not only strength but the ability to withstand harsh temperatures and elements. If the 60001 model pre-vent cap is not the one you use most, please let us know as we can get you the vent cap you require.